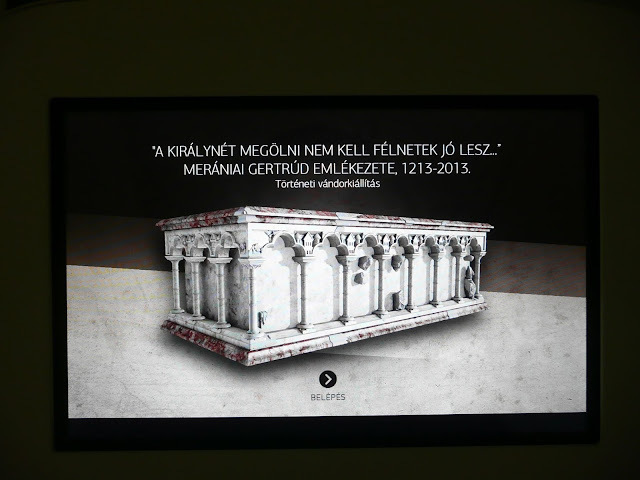 The Ferenczy Museum in Szentendre has recently moved into a new building in the center of the town, and this week an interesting temporary exhibition opened there. The focus of this exhibition is the royal Cistercian abbey of Pilis, as well as Queen Gertrude, wife of King Andrew II, who was buried there after she had been murdered 800 years ago. 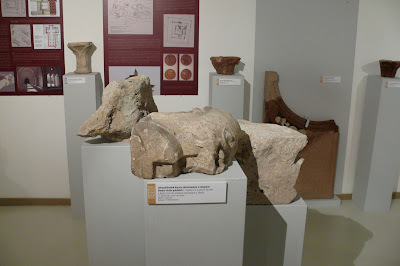 Stone carvings and archaeological finds from the monastery excavated at the site of the ruined monastery are preserved in the museum's collection. The exhibition, titled „THE QUEEN TO KILL YOU MUST NOT FEAR WILL BE GOOD...“ Commemorate Gertrude of Merania, 1213-2013 is on view at the Barcsay Room of the Ferenczy Museum until December 31, 2013. Dr. Judit Majorossy, the curator of the exhibition and Head of Research at the Ferenczy Museum provided the following text for the Medieval Hungary blog. This guest post is illustrated by photos of the exhibition, also provided by the museum. "In the Middle Ages queens were particularly suitable for considering them as instigators of evil, not only due to their gender but also due to their often foreign origin. If there was discontent against the government, often not the kings were blamed but the bad consultants and, in this respect, queens were believed the most influential above all. In addition, if some queens exceeded their charity role by their husbands and behaved as active, strong women, they frequently became scapegoats. Most of the accusations of tyranny and nepotism can be attributed to their usurpation of male roles." 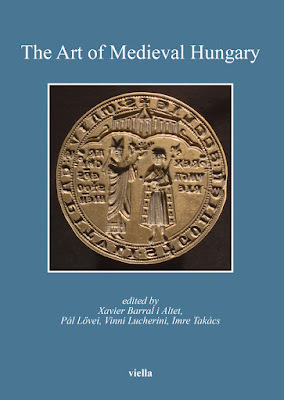 There were very few events in the course of medieval Hungarian history before the Mongol invasion (1241/1242) that triggered such a big stir in the contemporary European historiography as the murder of Gertrude of (Andechs-) Merania, the first wife of King Andrew II (1205–1235) from the Arpad dynasty. In the light of the present state of research the story of this infamous assassination seems to be clarified, but on the other hand, it is rather still complex. 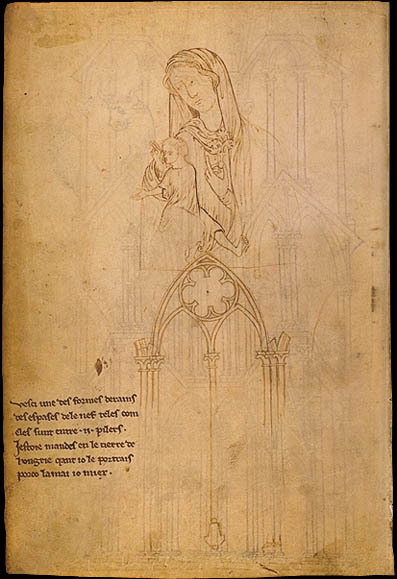 Gertrude was killed on the 28th of September 1213 in an aristocratic conspiracy, after being the Queen of Hungary for ten years. She came to Hungary as a member of an ambitious Bavarian princely family. Behind the unpopularity of this dominant royal wife in Hungary one might suppose the political headway and influence of the German courtiers in her environment (the usual entourage of a foreign royal consort) that weakened the power of the domestic dignitaries. As a consequence, some noble Hungarians – Reeve Peter the son of Turoy, Simon of the Kacsics clan, and Simon of the Bar-Kalan clan, the son-in-law of the former palatine Banc ban – taking advantage of the ruler's absence being on a campaign in Halychya (the historical Galicia on the territory of present day Ukraine and Poland) and attacked the queen and her retinue supposedly in the royal Pilis forests during a festive hunting. Gertrude was brutally murdered, while her brother Berthold, archbishop of Kalocsa (1207–1218) and a special guest, Leopold VI, Duke of Austria (1198–1230) could hardly escape. In the light of the contemporary sources, the real motives of this cruel act are unclear and contradictory. In addition, these motives were over-explained in the later Hungarian national history writing and romantic xenophobia. The accusation against Gertrude of helping the violation of Banc ban’s wife by her brother might be a few-decade later popular explanation of the events that was then carried on, while Gertrude’s responsibility for the inner courtly conflicts or the image of a weak-handed Andrew II must be re-evaluated and shaded. Reims, Naumburg - and Hungary? This week an international art history conference is commencing in Naumburg, in conjunction with a major exhibition dedicated to the Naumburg Master. The exhibition - which is still on view until the beginning of November - is accompanied by a monumental catalogue, published in two volumes, and in over 1500 pages. 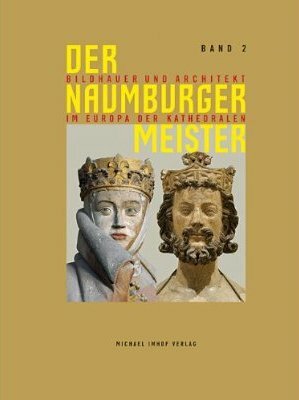 Titled “The Naumburg Master - Sculptor and Architect in the Europe of Cathedrals“, the Saxony-Anhalt State Exhibition focuses on "the sculptors and stonemasons associated with the name “Naumburg Master“ [who] had an outstanding reputation throughout medieval Europe." The main topic of the catalogue is the French origin of the so-called Naumburg Master, with special emphasis on the impact of the Reims cathedral workshop on Central Europe (there is an entire chapter dedicated to the effects of Reims, with 9 studies - see the contents here). This is not a review, and the following is only based on a cursory study of the book. 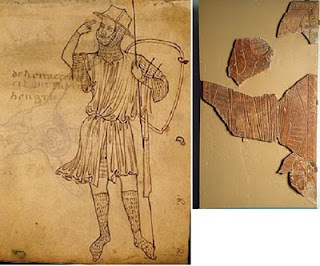 I think that a broader examination of direct connections of Central European artistic centers with the main sites of High Gothic art in France would have been necessary. In this context I definitely would have liked to see at least a few passages about medieval Hungary. 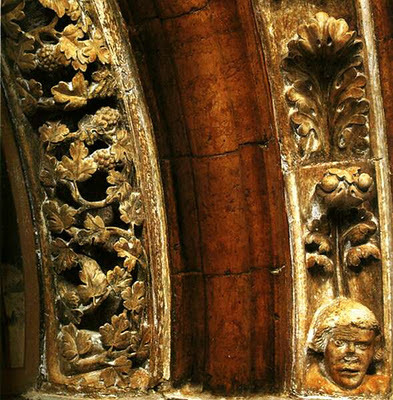 Due to dynastic, personal and other, as yet untraced connections, a number of Hungarian monuments from the 1220s and 1230s are directly connected to the most fashionable monuments of French High Gothic. A few examples: in the early Gothic Cistercian Abbey church of Pilis, the tomb of Queen Gertrude (killed in 1213) was erected in the 1220s by a master hailing from Chartres or Reims. The tomb is one of the earliest examples anywhere of the combination of the Roman type sarcophagus and the medieval gisant. Another tombstone from Pilis, this time of a knight, gives the impression of being a two-dimensional, drawn version of the most fashionable High Gothic statues at Chartres. 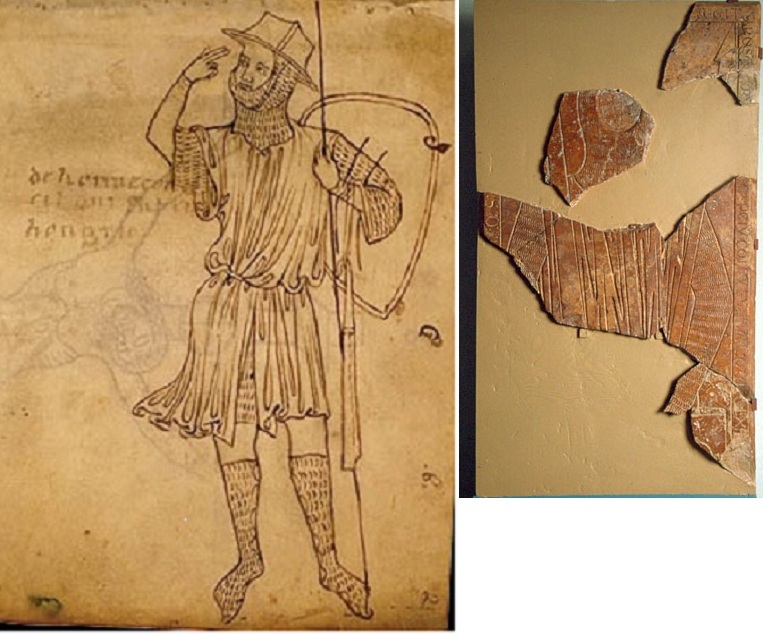 At about the same time, Villard de Honnecourt was also in Hungary (and likely at Pilis), coming directly from Reims - but it is not known what exactly he did here. Furthermore, the final section of the Benedictine Abbey church of Pannonhalma, consecrated in 1224, would have been unimaginable without the cooperation of builders and stone carvers trained in Champagne (Reims). 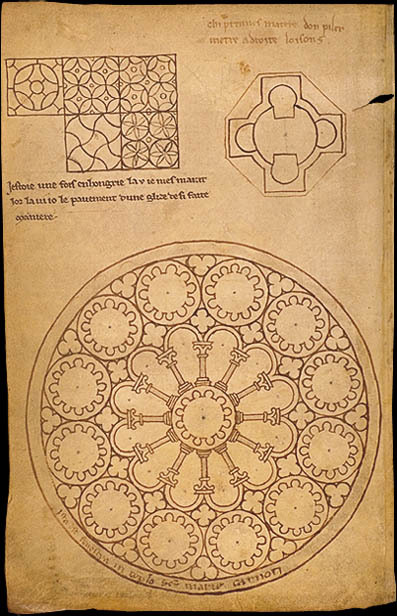 The Porta Speciosa there (also completed by 1224) was also carved by this group of masters coming from Reims. 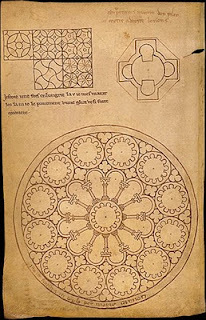 The masters who worked on the vaulting of the nave as well as the building of the southern wall and portal must have been in residence in Hungary at the same time as their compatriots were working on the Capella Speciosa in Klosterneuburg. 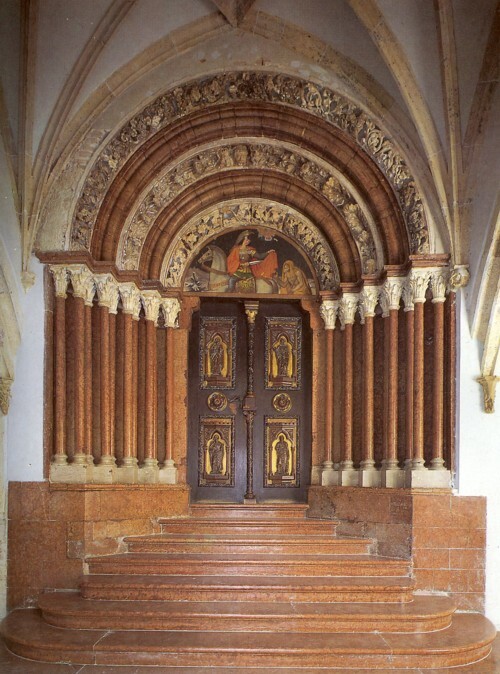 Other churches of that exact period, such as the Church of St Stephen protomartyr in Esztergom or the Cathedral of Kalocsa also followed French Gothic prototypes. Now, much of this is largely destroyed (except for Pannonhalma) - but stone carvings, statue fragments survive in large number. Much of this material has been published extensively in German, English and French, in international catalogues and journals, as well as in many Hungarian publications. Authors such as Ernő Marosi, Imre Takács and Tibor Rostás wrote extensively on the “French connection”.